Bertin Engineering provides a broad range of engineering services for both public and private clients. 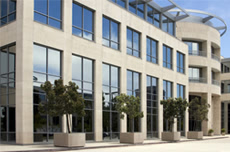 Bertin Engineering's Civil Division specializes in land development and infrastructure design. Bertin Engineering typically takes a project from initial study stage through project completion. Included are concept developments, alternative analysis, project design and approval, and construction administration. 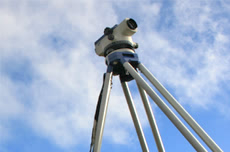 Bertin Engineering has an experienced staff of licensed professional civil engineers. 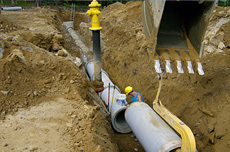 Civil Engineering is supported by the Structural, Environmental, Mechanical and Survey Divisions and utilizes today's state of the art technology, computer design and drafting systems. Bertin's unique quality assurance process delivers accurate engineering results the first time, on time. Whether our client represents public, private or commercial interests, Bertin listens first to the clients' needs. We want to be absolutely certain that our products reflect the goals and purpose of the overall project.